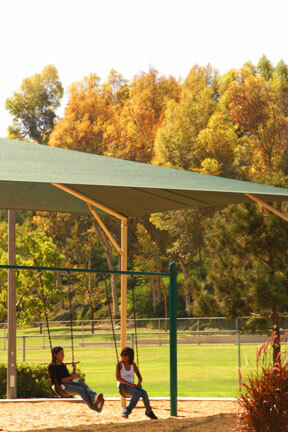 Aliso Viejo Community Association has the challenging task of managing an entire city's common areas. When the community decided to commit their resources to cultivating the neglected tree population, Pacific Coast Arborists & Consultants proposed a plan to manage the thousands of trees within the community. 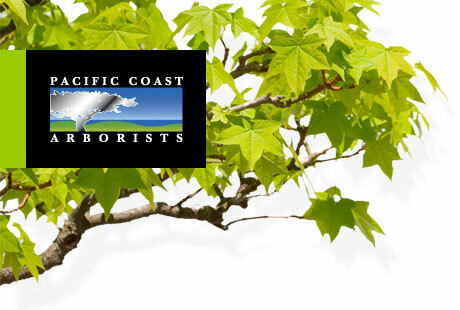 Aliso Viejo then transferred responsibility for their trees from the landscapers to Pacific Coast Arborists & Consultants. Pacific Coast Arborists & Consultants is honored to be a part of the Aliso Viejo team and help restore pride in the community's image.